In the works for 2018! We plan to launch our online training. 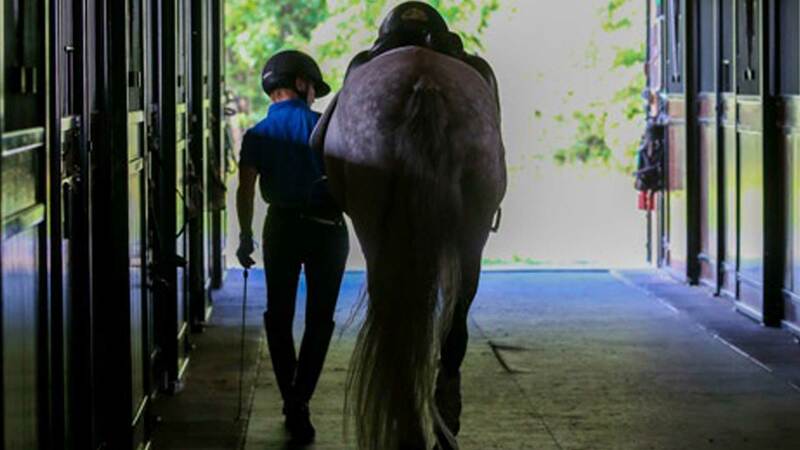 You’ll be able to follow training sessions and specific exercises for you and your horse from learning how to better sit the trot to how to develop the higher level movements with your horse. We’ll incorporate Equilates exercises along with other modalities to teach the rider body awareness on and off the horse and then bring that knowledge to the ride. Stay tuned for details as to how to join our Team.